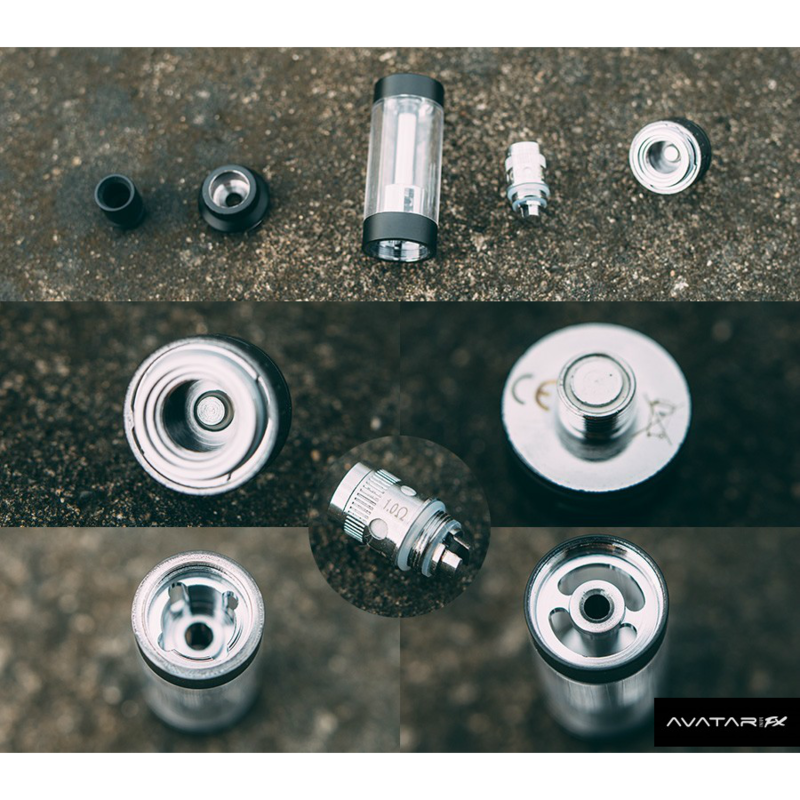 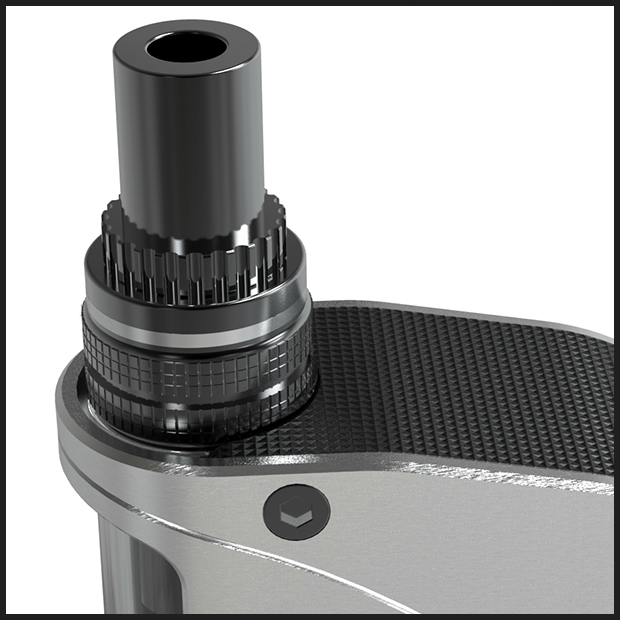 From Puff comes one of Italy's best kept vaping secrets! 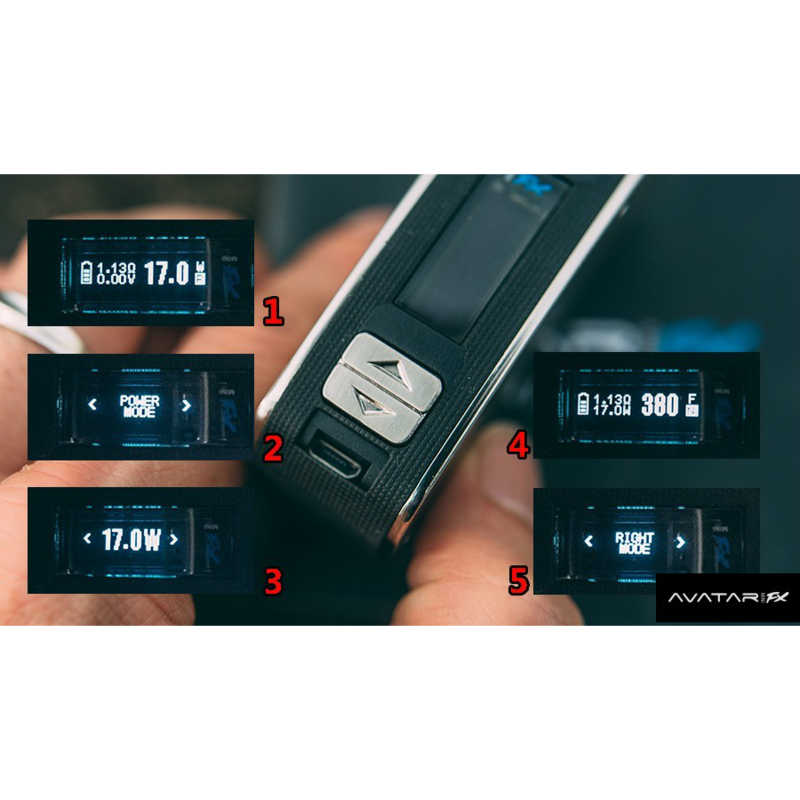 The AVATAR FX Mini 40W TC mod is an electronic cigarette built with the understanding that performance alone is no longer enough. 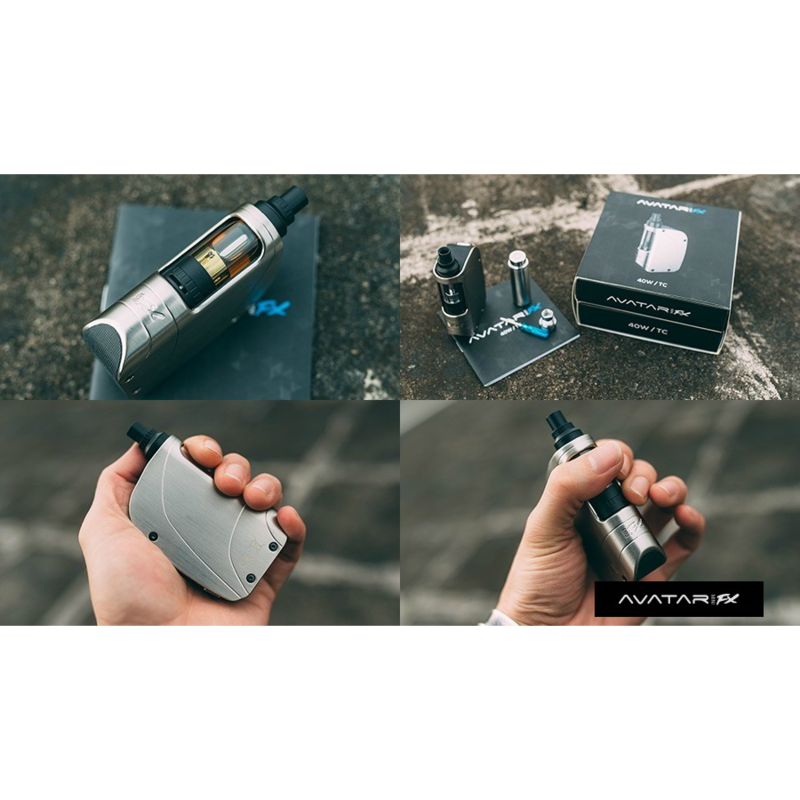 Your vape gear needs to be as impressive as the clouds you chuck and Puff completely agrees, abides and delivers. 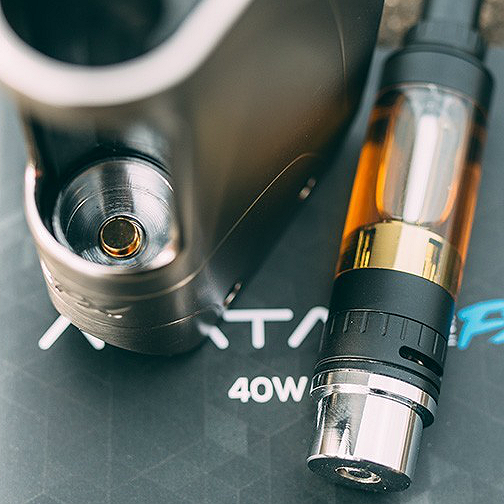 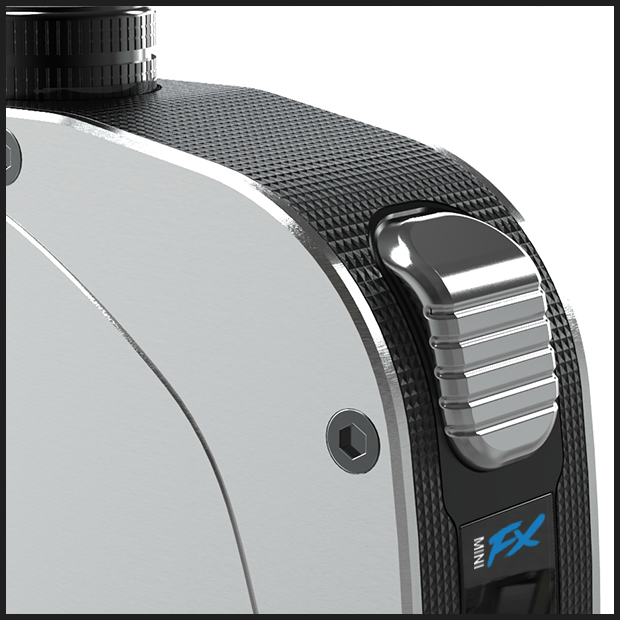 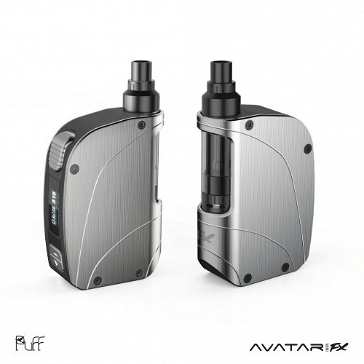 The result is the AVATAR FX Mini, a brilliant mid-range temperature controlled electronic cigarette that looks as good as it performs.